R. O. Blechman (b. 1930), Grasshopper Pencil signed limited edition photo offset print on paper, 22" x 29" inches. 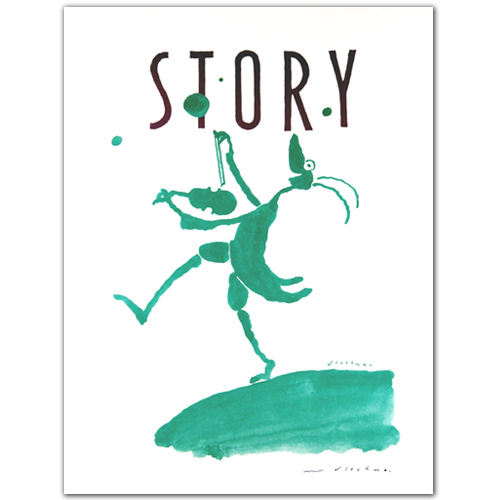 Cover illustration for Story (1994).